Quadric are a multidiscplinary building company, with a successful 30+ year industry history. Our work spans a broad range of projects and clients. 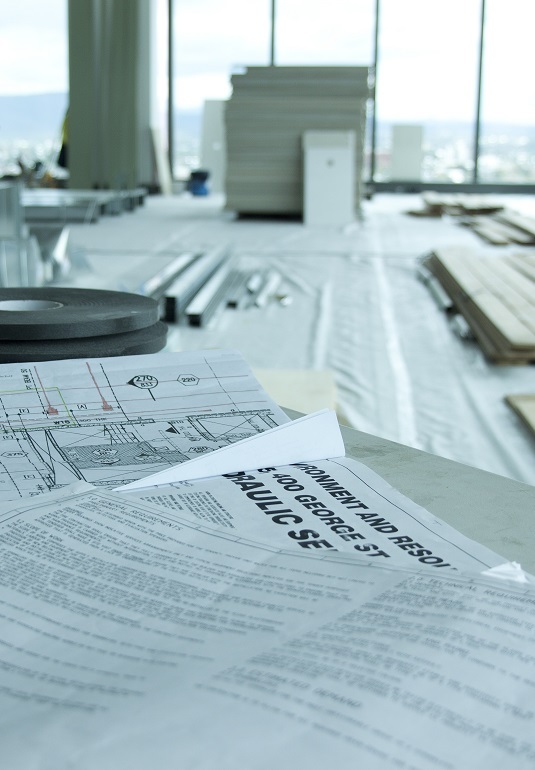 Originally established specifically to provide fitout and refurbishment services, Quadric are uniquely structured to offer a largely in house service. Today, Quadric are diverse and dynamic, offering early construction involvement, large scale principal contractor for commericial interiors, office fitout, base build refurbisment, complex structural integration, small scale minor alterations, partitioning, joinery services and ongoing or new contracts for building maintenance.